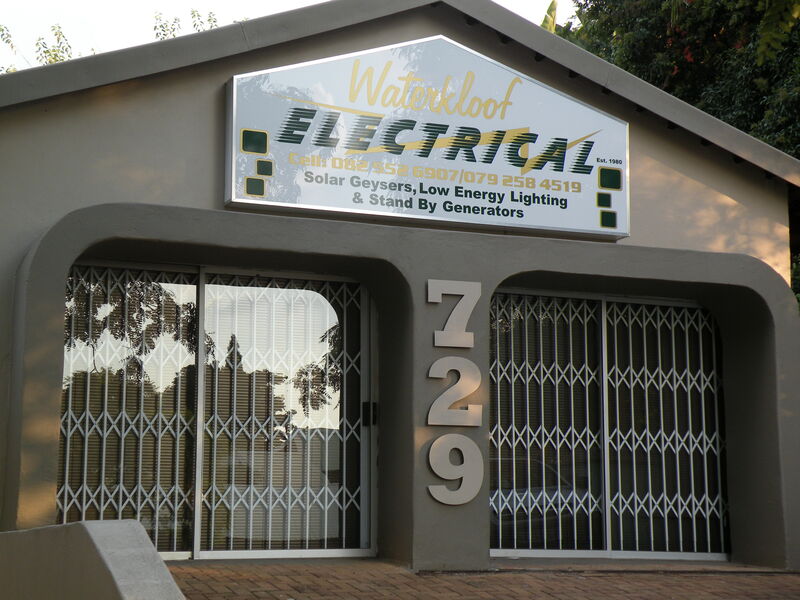 Waterkloof TV Electrical was established in 1980, since its inception it is still under the same management Louis van Heerden (CEO). We started off very small with one vehicle since then we have had a very progressive growth over the last 34 years thanks to all our loyal customers and reliable staff. Most of our staff members have been with us since day one, three staff members have gone on pension since 1980. 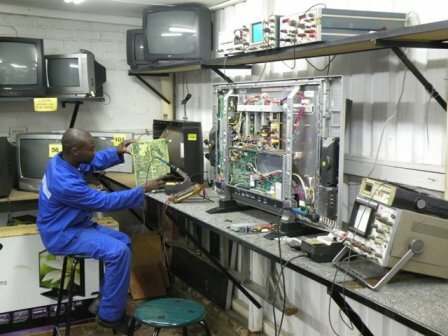 In 1987 Eddie Gevers joined me as a partner, he attained his National Diploma in Electronics. In 2001 my son Shaun van Heerden joined us after attaining his Microsoft Certified System Engineering Diploma (MCSE) and in 2011 also qualified as a certified Electrician. After Shaun qualified we have had a substantial growth in the company and i decided to get more young blood into the company to steer it ahead for another 34 years. Decent, reliable and qualified tradesman is very hard to find so i was searching for a suitable young gentleman that could join us in our growing concern. Finally in 2013 Emile Nolte a young and energetic certified and licenced Electrician joined us and since then also attained shares in our company. My dear wife Sharlene that has supported me for 38 years through good times and bad times during my business career is in charge of our admin and finances. We moved into our new premises at 729 Rubinstein road Moreletapark in March 2014, after 34 years in 13th street Menlo Park.